STERLING, ILL. (August 8, 2017) – Mouse was found hiding in the shadows. 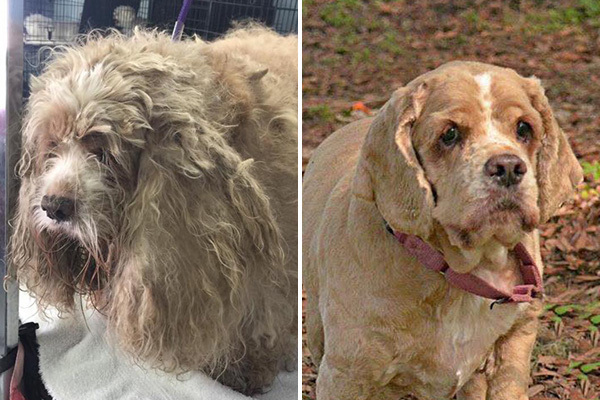 From the looks of him it was clear most of his 10 years had been very hard, but under the dirt and matted fur was a huge heart ready to give love. 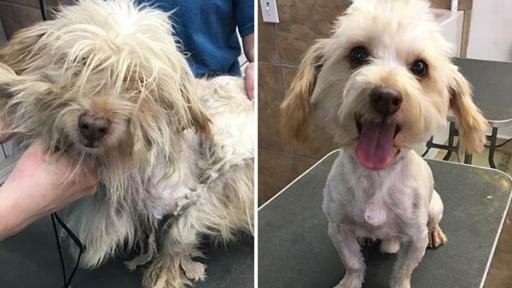 Thankfully, after a grooming Mouse quickly found his forever family, and was named America’s top shelter dog makeover in the 2016 Dirty Dogs Contest. 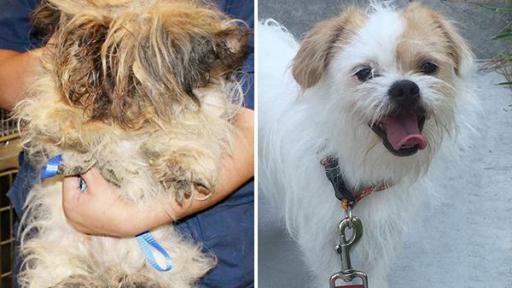 His story stands as proof that a good bath can transform a dog’s life in more ways than one. 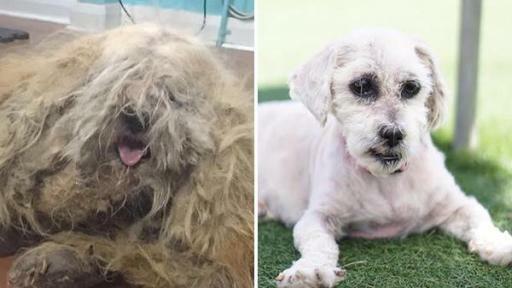 The sad truth, however, is that less than half of the three million dogs entering shelters each year are getting the necessary grooming they need. 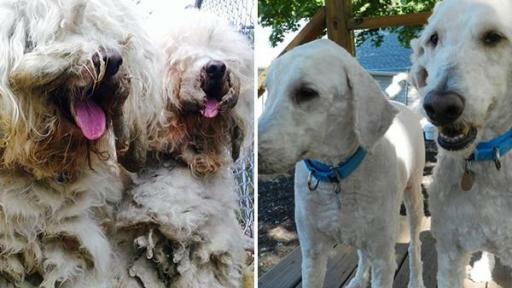 That’s why Wahl has teamed up with GreaterGood.org to donate funds and grooming supplies to shelters nationwide. 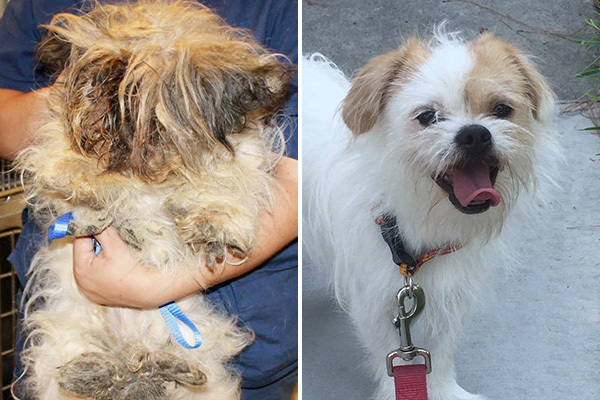 The goal: Transform more than 20,000 dogs this year to get them ready for adoption. 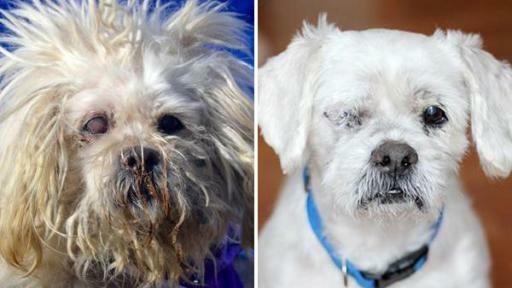 View hundreds of amazing shelter dog makeovers in the Dirty Dogs Before & After Gallery (dirtydogsgallery.com). 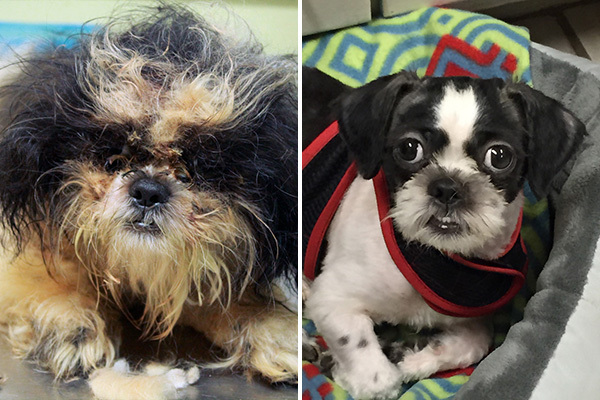 Thanks to donations of Wahl’s pet shampoos, since 2012 pet shelters nationwide have been able to transform more than 90,000 dogs. 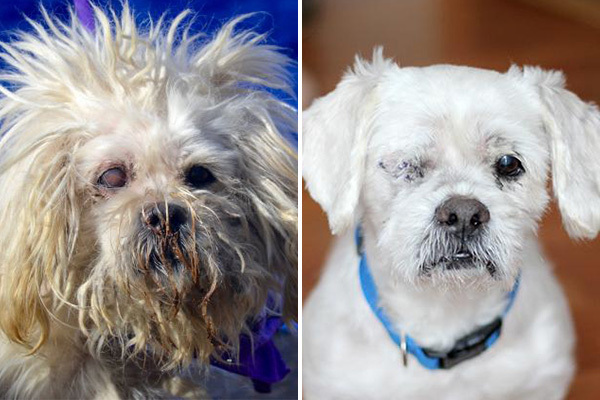 Hundreds of these amazing makeovers have been captured through photos in the Dirty Dogs Before & After Gallery (dirtydogsgallery.com). 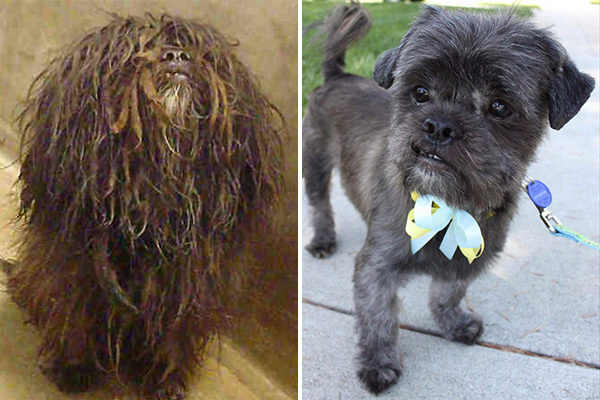 What makes this gallery unique is that visitors can see what each dog looked like when they arrived at the shelter, and after they were cleaned up. 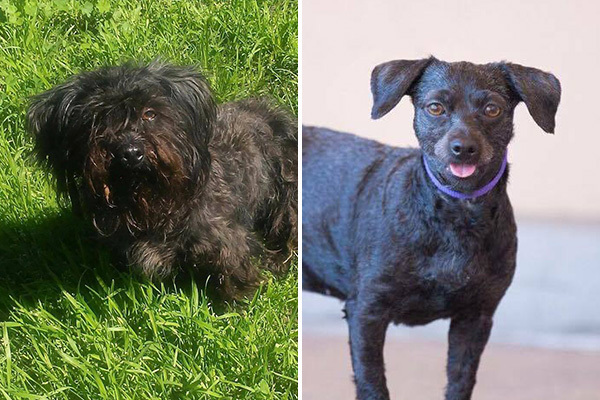 The site also allows visitors to search for adoptable dogs in their area, learn more about their stories and share them on social media. 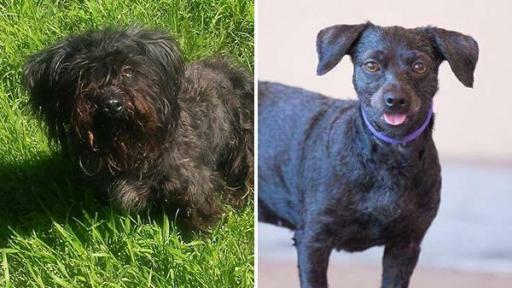 To promote the gallery and help get the dogs adopted, Wahl is launching the sixth annual Dirty Dogs Contest. 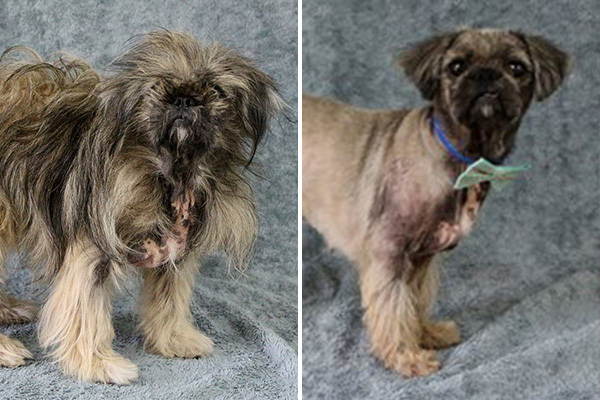 Ten of the most dramatic transformations from the gallery have been selected to participate in the contest, and public votes will determine the top three winners. 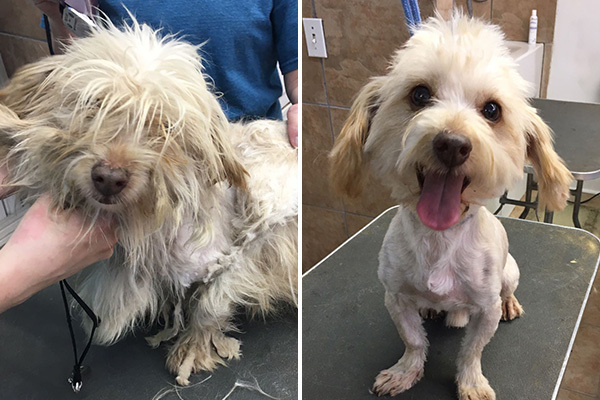 The animal shelters or rescue groups affiliated with these transformations will receive monetary grants to further support their efforts. First place takes home $5,000, second place receives $2,000 and third place earns $1,000. The Dirty Dogs Contest runs from August 8 – 21, 2017. 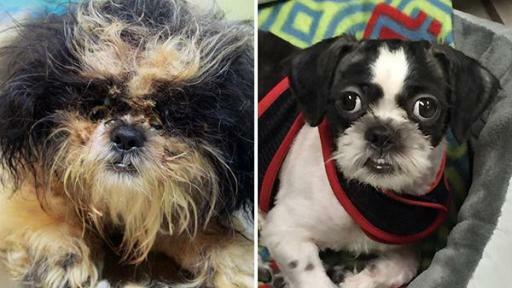 To vote for one of the shelters, visit the Wahl Pets Facebook Page. Winners will be announced August 22, 2017. 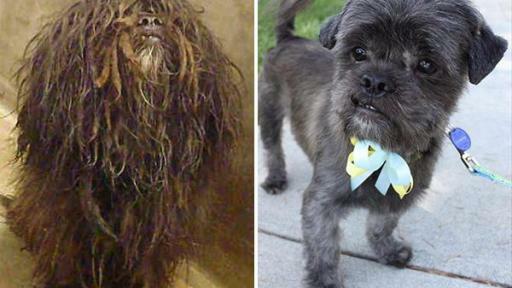 In addition to shampoo, Wahl offers doggie deodorants and wipes. To purchase Wahl pet products for yourself or for your favorite shelter visit WahlHomeProducts.com. 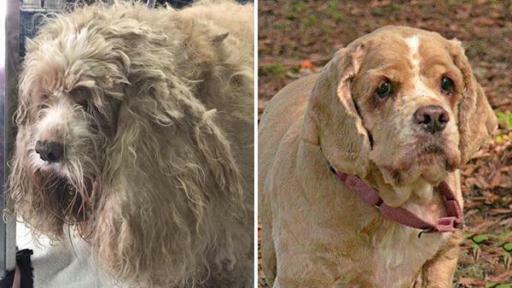 And follow Wahl Pets on Facebook and Twitter. 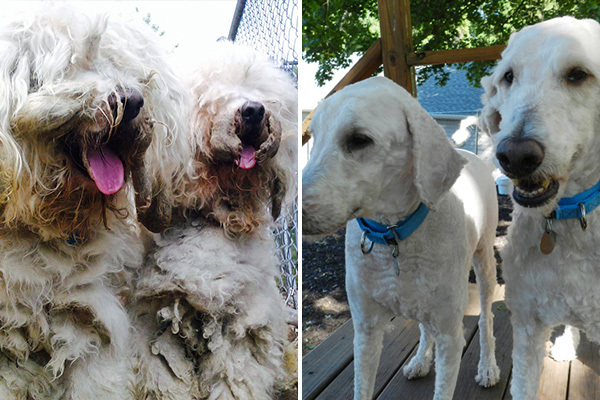 Wahl offers a line of pet grooming solutions that make grooming from home safe, easy and enjoyable. The line includes hygiene products, clippers and accessories. 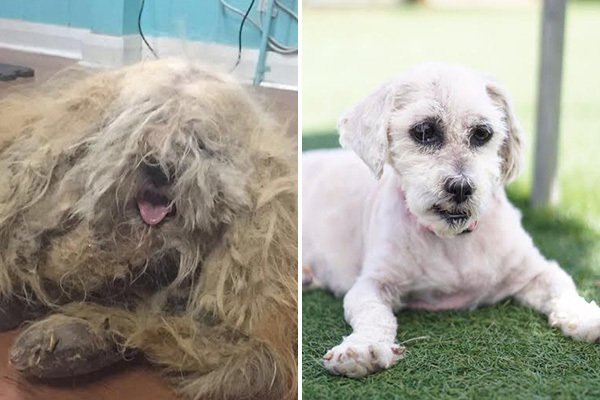 Every year, Wahl is also dedicated to giving shelter animals a fresh start by donating pet grooming products to support adoption efforts and shelters devastated by natural disasters. For more information, visit WahlPets.com. 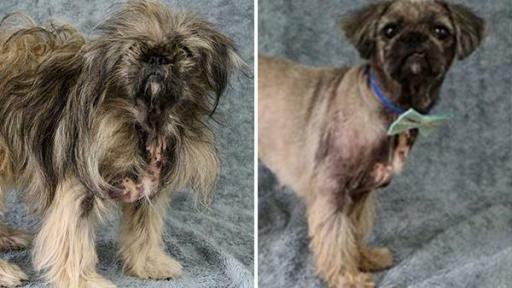 GreaterGood.org is a 501(c)(3) charitable organization that works to improve the health and well-being of people, pets, and the planet. GreaterGood.org accomplishes this mission by partnering with charitable organizations and administering programs worldwide that address hunger and illness (particularly in women and children), promote education and literacy, feed and care for rescued animals in shelters and sanctuaries, and protect wildlife and restore the environment. A suite of internally funded Signature Programs staffed by experts in their respective fields furthers the mission of Giving Where It Matters. Over the last 10 years, GreaterGood.org has worked with more than 3,000 charitable partners worldwide and created and operated several Signature Programs including Rescue Rebuild,Rescue Bank, and Girl’s Voices. You can learn more about GreaterGood.org on our website or by following us on Facebook, Twitter or Instagram.